There’s a lot of discussion among estate planning attorneys about how to set up an annual client maintenance program to develop a way to maintain on-going relationships with their clients (just like CPAs and financial advisors have done for years). 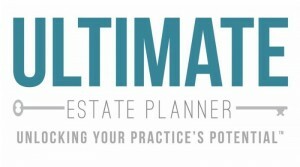 The problem is, there are very few estate planners that have been able to successfully set up and implement such a system. However, there are are successful client maintenance programs out there - - you just need to find them! And that’s where we come in to help! 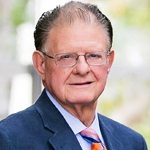 We have enlisted the help of nationally renowned estate planning attorney, Jeffrey R. Matsen, J.D., who has had great success in establishing and sustaining a Client Maintenance Plan with his firm, and we are pleased that he has agreed to share his process and results with you. Please join us for a special presentation where Jeff will go over all of the details of how to successfully set up and operate a profitable prepaid client maintenance program. Includes: Printed Handout Materials plus CD-ROM with PDF copy of handouts and audio recording. Duration: 90 minutes.